Liquid Funds are debt funds that invest your money in very-short-term debt like treasury bills, call money and government securities. 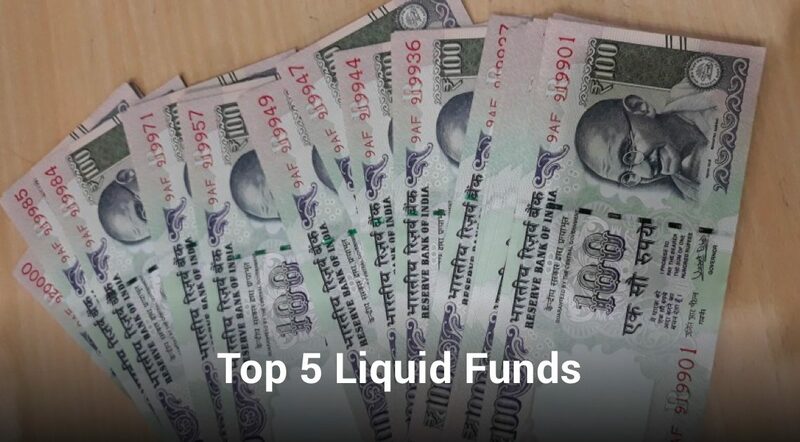 One of the main features of Liquid Funds is that they provide the investor with Capital Protection i.e. one of the primary objectives of the fund is to protect the investors capital. Liquid Funds provide Capital Protection by investing in very high-quality credit. These funds can invest in instruments carrying maturity up to 91 days. Liquid Funds are non-volatile and shift in their Net Asset Values (NAVs) occur due to changes in interest rates and not market volatility, this is due to the fact that the instruments they invest in are very-short-term and are not traded on the market. The Aditya Birla Sun Life Liquid Fund was launched on June 16th, 1997 by the Aditya Birla Sun Life Mutual Fund House. The fund’s robust investment strategy allowed it to outperform its peers and benchmark since 2007. The Aditya Birla Sun Life Liquid Fund invests primarily in Commercial Paper rated A1+ or above. The fund also seeks to provide investors with superior returns by making nominal investments in AAA and AA bonds and debentures. The fund carries an Alpha of 1.61 and a Beta of 0.42. Even though the Alpha is marginally lower than the category average of 1.80, the Beta is lower than the category average of 0.66, this demonstrates the fund’s ability to provide investors with superior capital protection for slightly lower risk-adjusted-returns.